Can you hear the Korean groove? 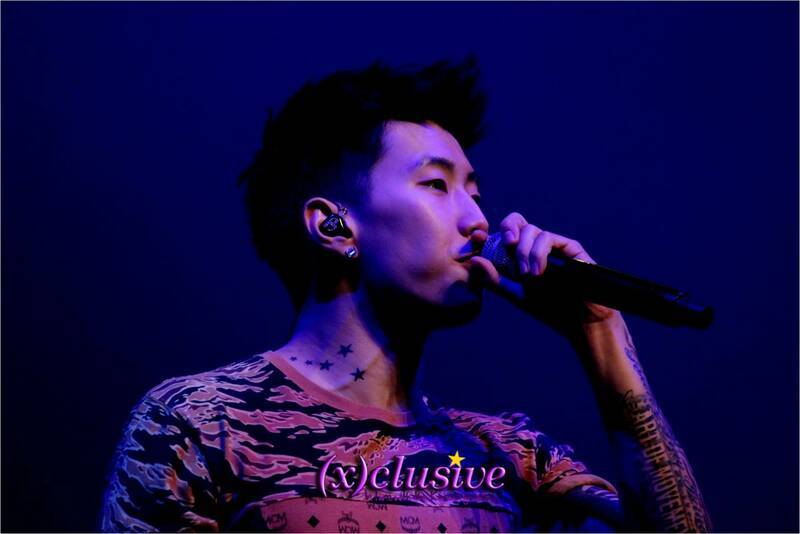 Though this is Jay Park’s possibly 7th or 8th visit to Singapore, it’s not hard to be amazed by his stage presence every single time. 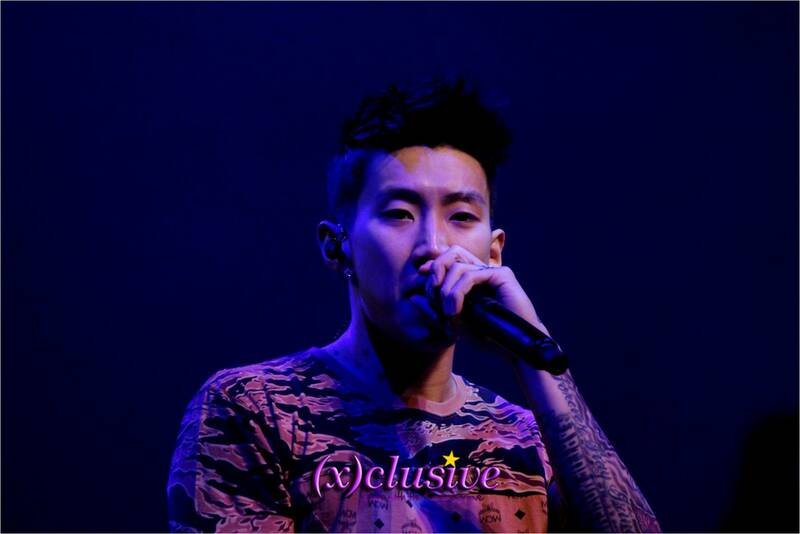 ‘Jay Park Live in Singapore 2013’ no doubt showcased what he is capable of – from singing to dancing to audience interaction. 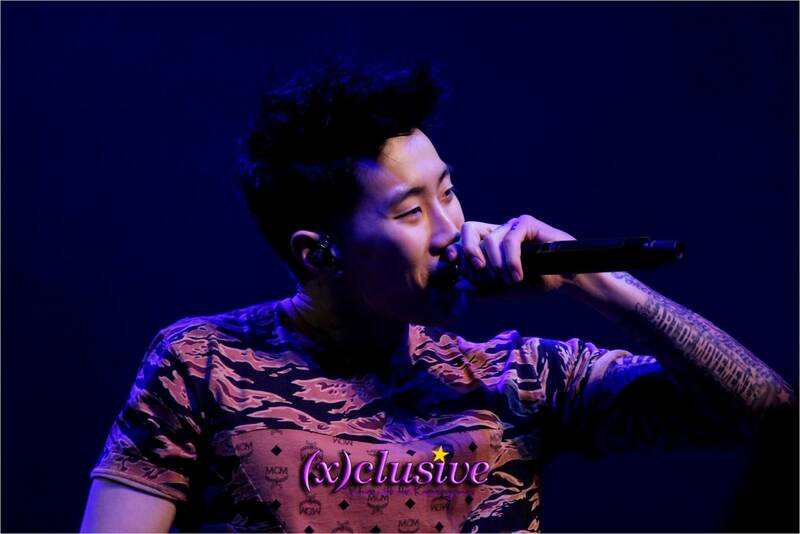 Instead of calling this a mini concert, Jay deemed ‘Jay Park Live in Singapore 2013’ as an extended showcase, displaying what he is best at, just for you audience out there who attended. Starting off with an amazing mash-up of dance tracks by the Prepix Crew, it no doubt warmed the crowd up to a night of amazing performances. Beginning the event with Nothin’ on You and Girlfriend, that was all that was needed to hype the crowd up to hundreds of screaming fans. A total of more than 10 songs was performed that night which included Abandoned, I Got Your Back, Star, Turn Off Your Phone, Do What We Do, AOM & 1llionaire, I Love You, Enjoy The Show, Carefree, Down, Up and Down, Know Your Name and Jay encored with Body2Body. 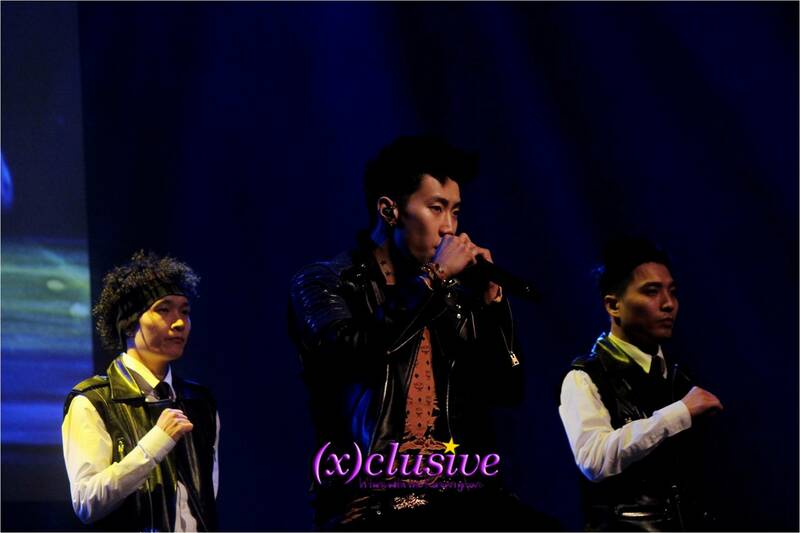 To be honest, Jay Park is undeniably an amazing artiste that knows how to make full use of the stage, creating his unique presence despite being a solo artiste. 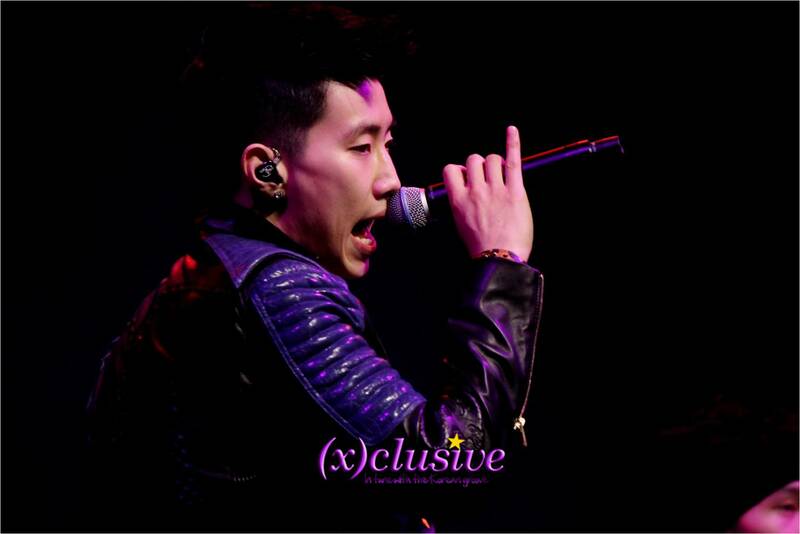 He has an amazing stage presence and he definitely knows how to work the crowd to his advantage. Not forgetting his Jay-Style humour and his wit being displayed throughout. One memorable incident that was almost impossible to forget was when the crowd shouted “Take it off! Take it off!” Jay went “I know! I know!” and kicked off his shoes. Imagine the amount of laughter that filled the auditorium after that adorable act. The mini event that the Fanclub prepared was also memorable because the words printed on the A4 paper ‘Work Hard, Play Hard’ was coincidentally what Jay mentioned as the motto he lives by the day before at the Press Conference. This showcase was definitely well executed and there was not a moment after the event started that the crowd was kept waiting as it had been filled with mind blowing performances by the Prepix Crew. Great job Jay! 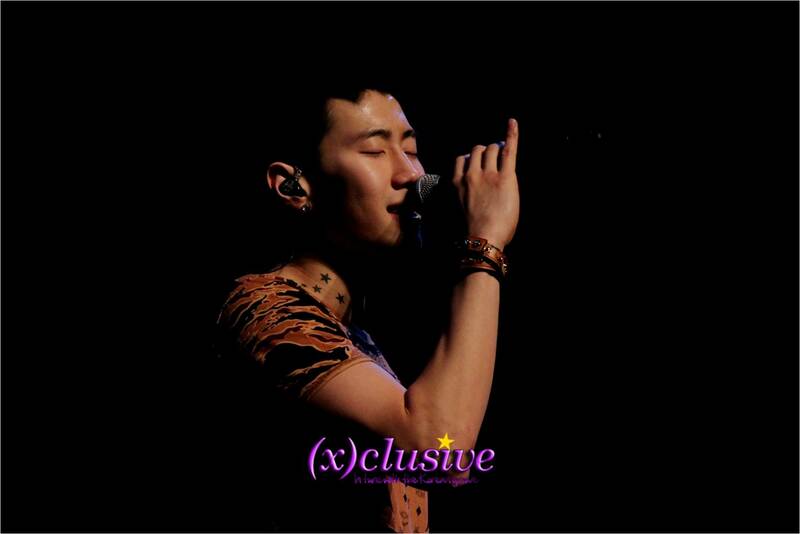 Much thanks to Agenda Events for extending the invite to Jay Park Live in Singapore 2013. Do follow them on Twitter and Facebook for latest updates on their events.